I hate PANDAS, but I don’t hate Pandas. To be very clear, I hate PANDAS, which is a medical condition caused by the strep bacteria. I do not hate Pandas (even if seeing the black and white bears anywhere induces a PTSD reaction in me). Panda Bears are classified as an endangered species with a very high risk of extinction in the near future. Hunters are a threat to these animals, and the booming economy of China’s Yangtze Basin region means a loss of the forests in their natural habitat. If you wish to help the bears, you may contact the World Wildlife Fund to learn more, to make a donation, to buy merchandise or to adopt a Panda. View Panda Bears Live via the San Diego Zoo Panda Cam or the Atlanta Zoo Panda Cam or the National Zoo Panda Cam.. 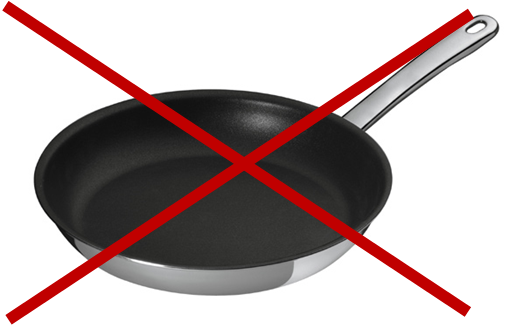 Please note that I do kinda hate PANS and Pans though…I don’t like to cook.